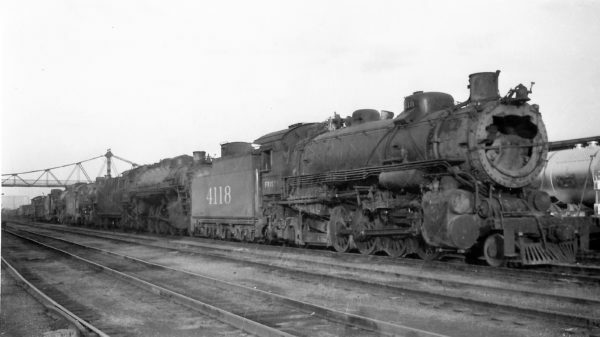 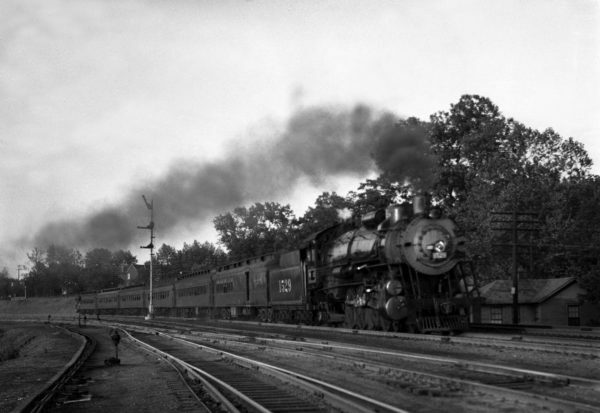 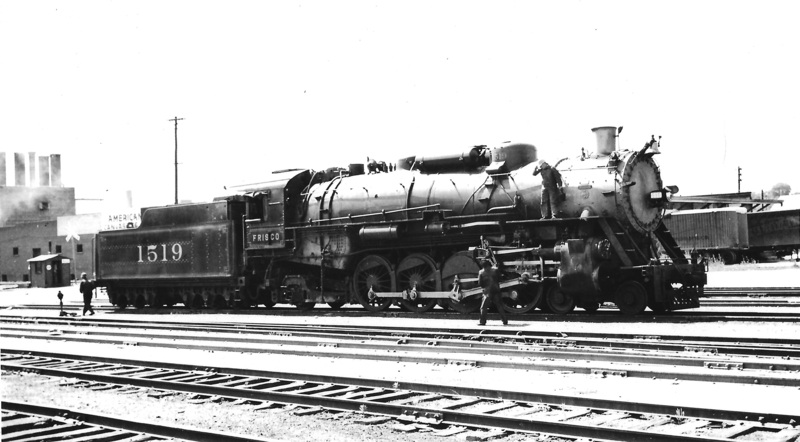 4-8-2 1519 at Tulsa, Oklahoma on August 2, 1946 (Arthur B. Johnson). 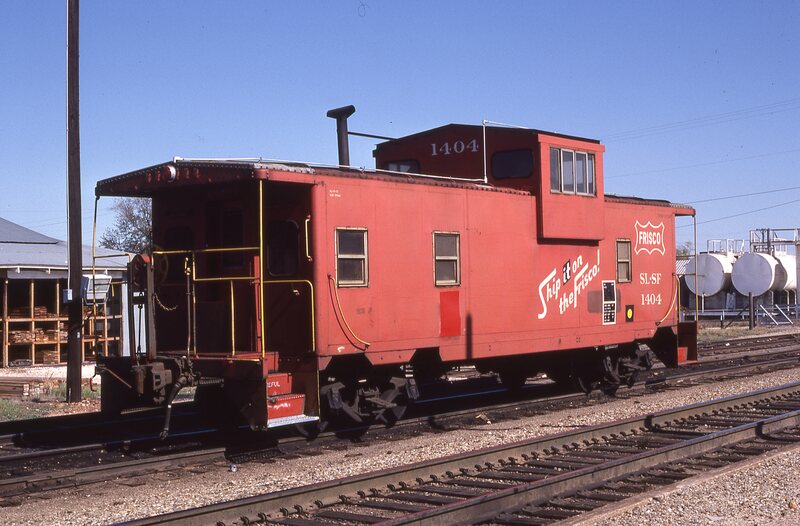 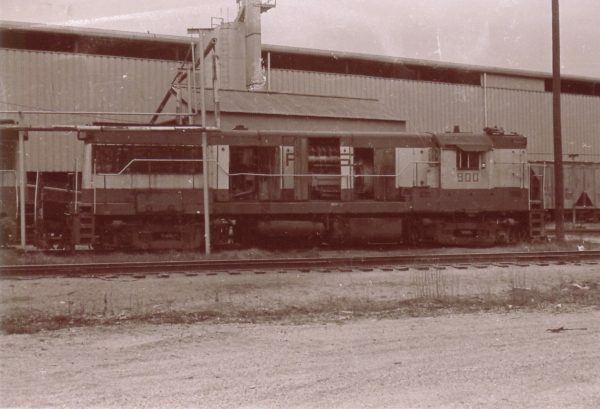 Caboose 1404 at Aurora, Missouri on October 19, 1980. 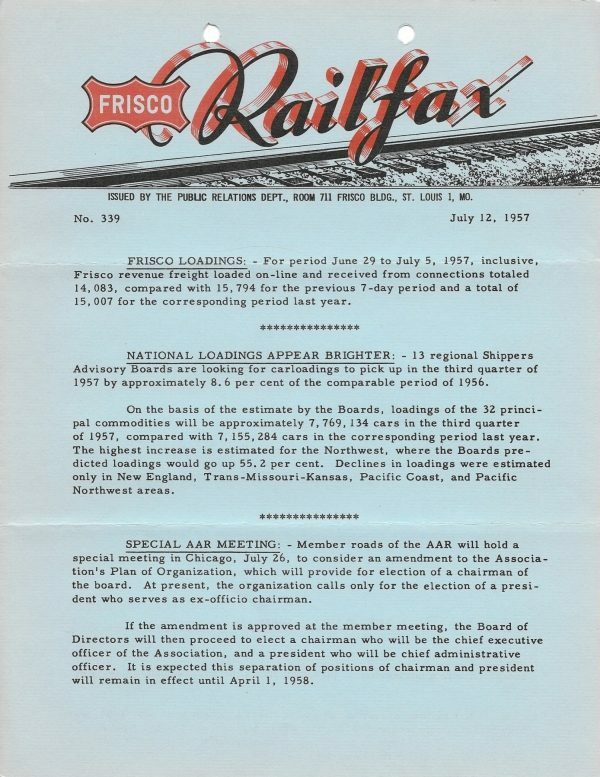 Railfax 339 – July 12, 1957 (PDF). 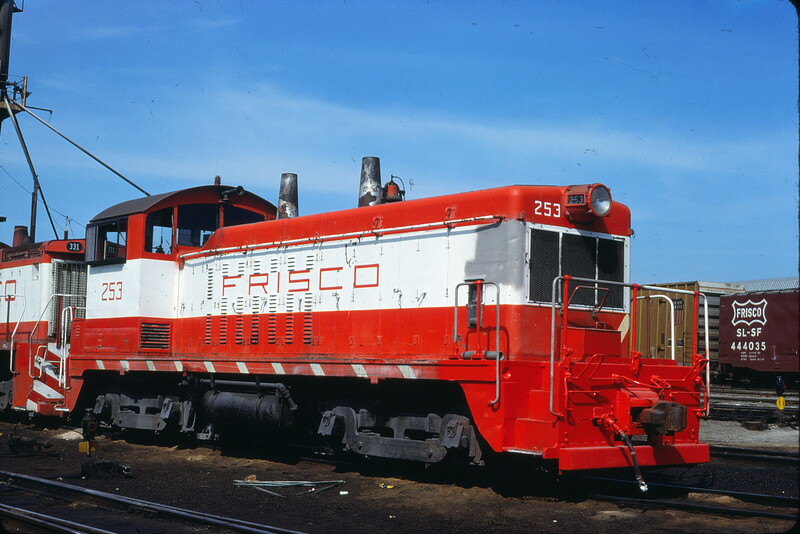 NW2 253 at St. Louis, Missouri on May 6, 1979. 4-8-2 1529 Westbound at Lindenwood Yard, St. Louis, Missouri in 1939 (William K. Barham). 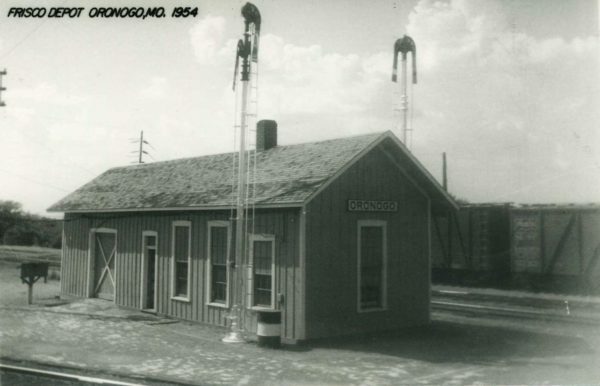 Oronogo, Missouri Depot in 1954 (Postcard). 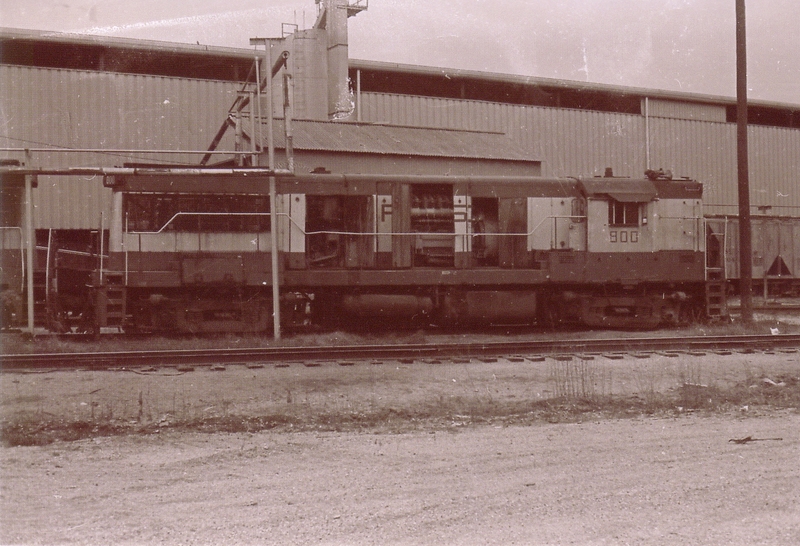 E8A 2008 (Messenger) at Springfield, Missouri in May 1966. 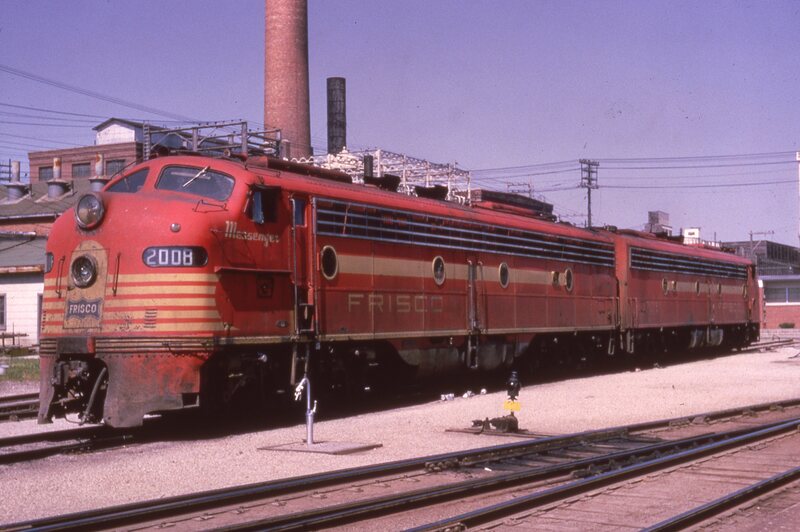 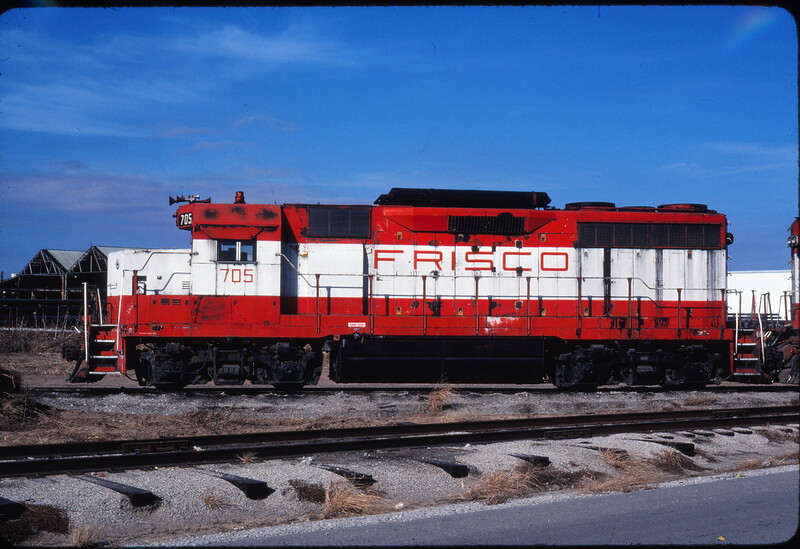 GP35 705 at Tulsa, Oklahoma on December 24, 1980 (Gene Gant).